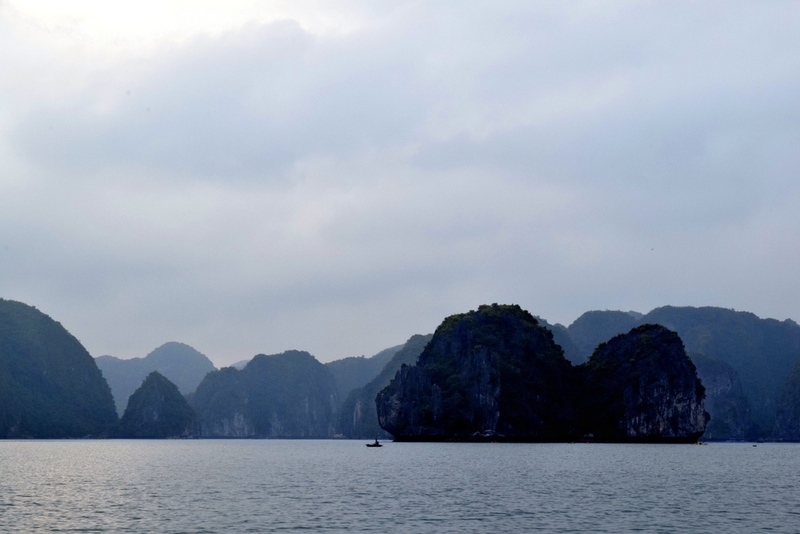 Ha Long means "descending dragon" - named after the story of the UNESCO World Heritage Site's creation. It is said that during the early time when Vietnam was newly formed, the gods felt badly for the country that had to fight off numerous invaders and sent the Mother Dragon and her children down to help the people defend their country. The Mother Dragon came cascading down from the mountains and in her fury carved large valleys and gorges with her tail which later filled up with water leaving only the peaks above the surface. The Mother Dragon and her children came down from the mountains spitting fire and emeralds to create a giant wall against invaders, this wall then became the tiny yet strong islands of Ha Long Bay and the surrounding areas. People living in the area believe that the dragons remained to observe life on Earth and that they still reside beneath the surface of the bay's deep waters. 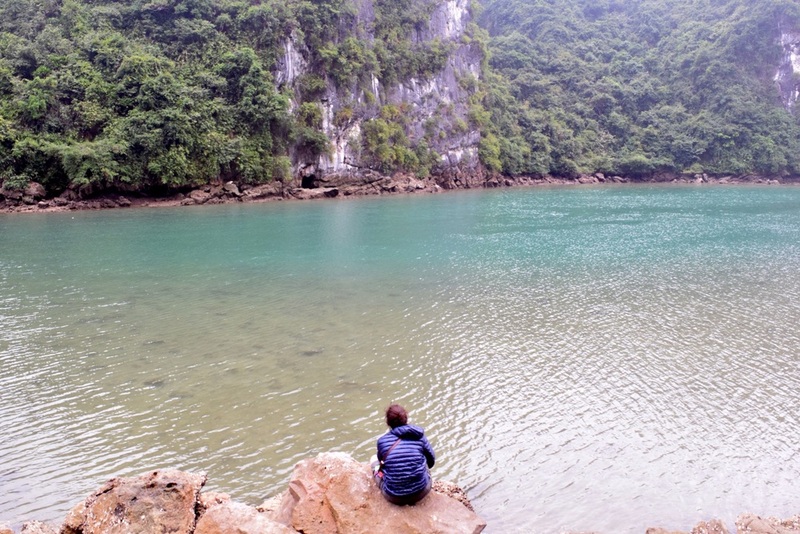 Ha Long Bay is an enchanting place. It's lush jungle, sharp limestone peaks and deep jade waters are like a scene out of Jurassic Park. In the winter months, the bay and it's islands are shrouded in heavy fog and the water lies quiet. The floating fishermen work silently away out on the ocean - they are protected from rough seas by the impressive limestone karsts thrusting up from the depths. Tiny fish swim fatly in their nets while watchdogs bark and run on the wooden planks they call home. 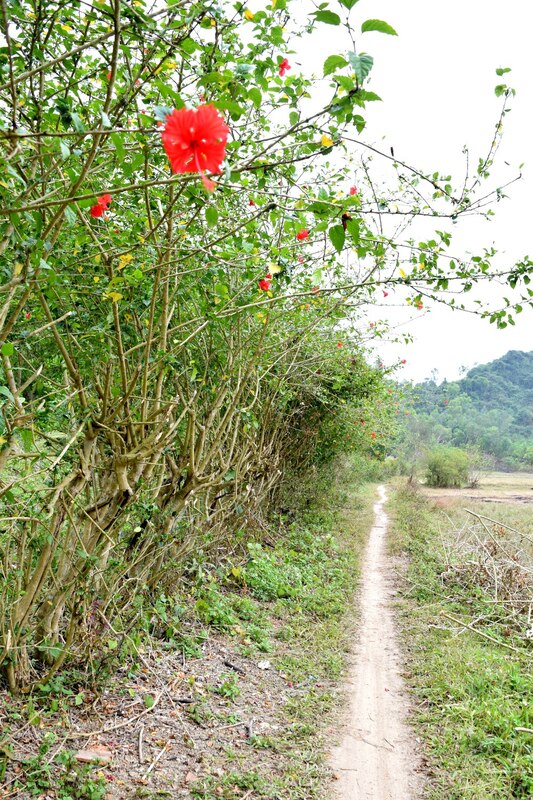 *Travelers tip: Whether you go during winter of high summertime, try to avoid the tourist trap that is Cat Ba Town. 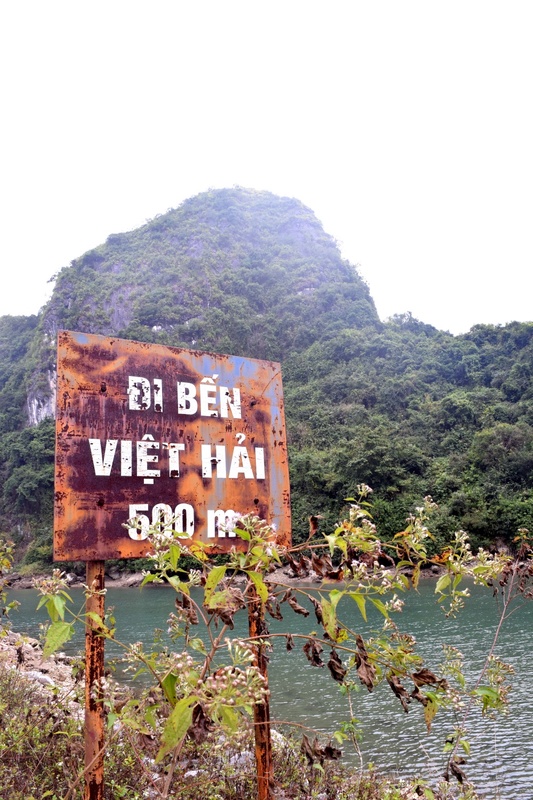 It is the popular jumping off point for most tours and independent trips to Ha Long Bay, but it is not worth staying the night, despite the cheap prices (during winter at least). 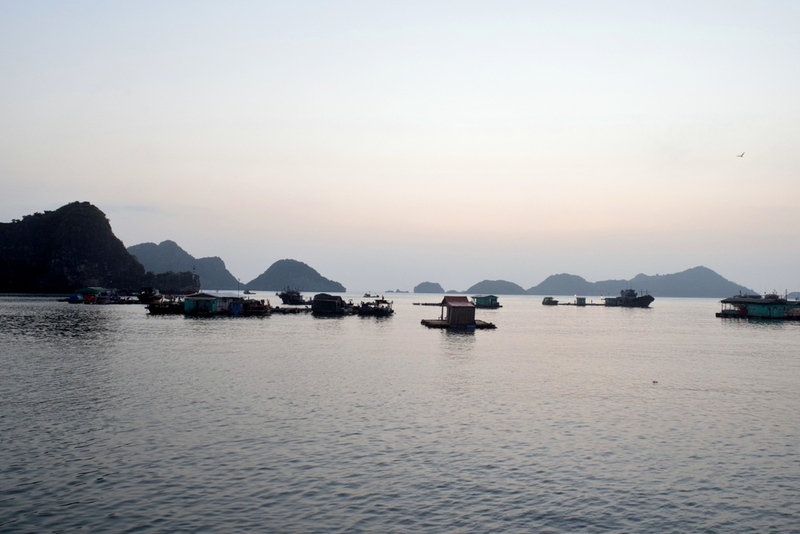 Seek a homestay on a different part of Cat Ba Island or an overnight boat tour instead.